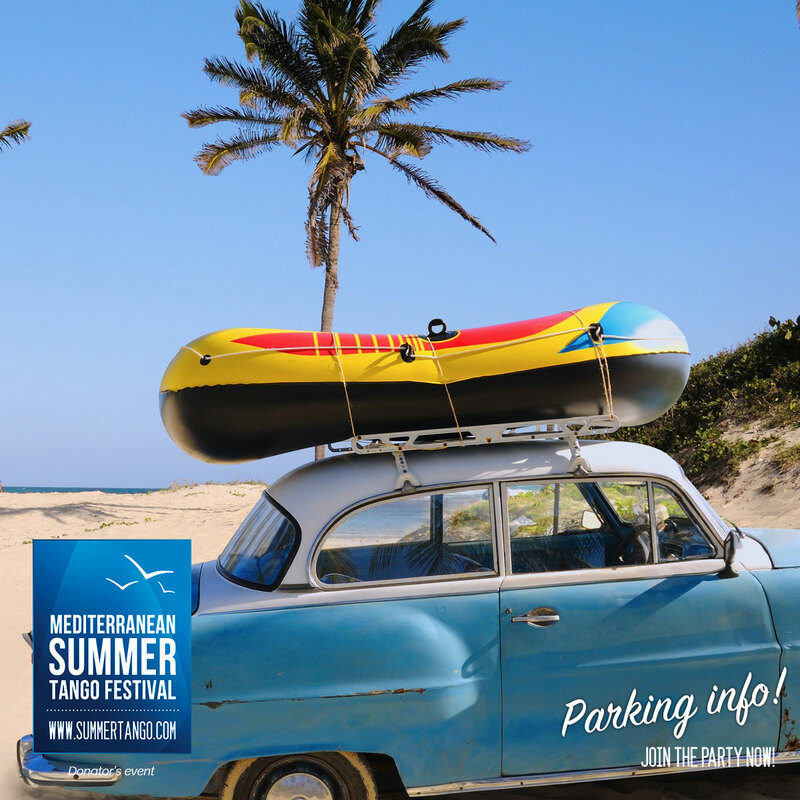 If you are coming by car to the daily workshops and Pool Milonga in hotels Diamant and Rubin, you will be welcomed by a quite pricey parking. We arranged that all participants of the festival have huge discount of entire day of parking for only 3 euro. You will show your festival bracelet at the reception for a discounted price on parking. Sweet!